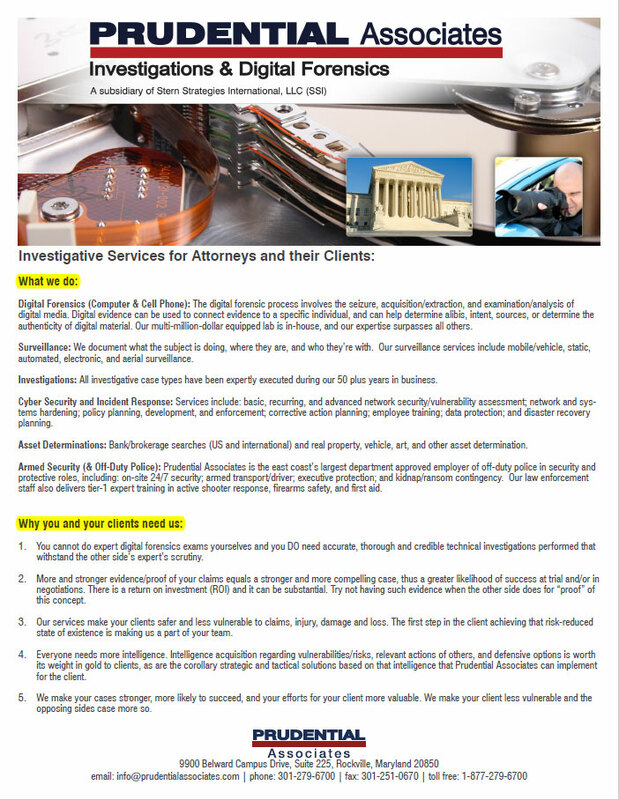 How to obtain historical records from cell phone providers and use them in an investigation. How to implement pen registers, GPS pings, and other phone-based electronic surveillance. Use of GPS tracking technology and other active geographic location tracking. Introduction to body wires and other audio electronic surveillance. Introduction to 28 CFR Part 23 and how this and similar laws drive open source intelligence operations, reporting, and retention. This day will be a capstone covering all electronic evidence methods learned so far. Students will participate in an interactive mock investigation/case study and course examination.